Earlier in 2018, global tech giant OPPO Mobile disclosed that the very popular OPPO F7 has become their best-selling midrange Android smartphone thus far. It was clearly a stellar market achievement -- but the company is not stopping there or resting on its laurels in the mid-level echelon. 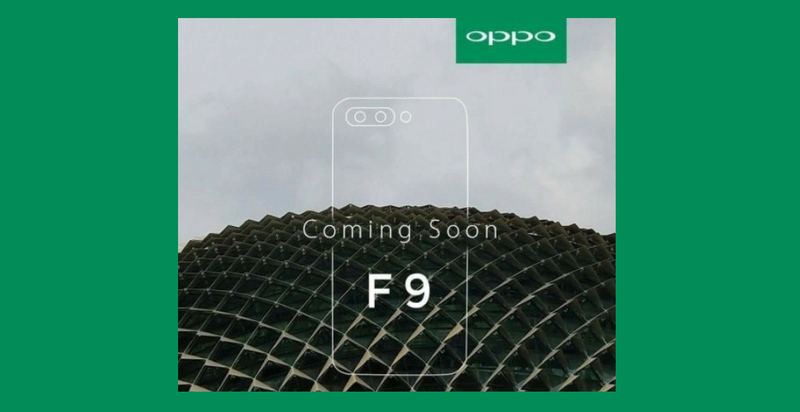 Last night - July 21, 2018, a curious teaser image for the upcoming OPPO F9 was uploaded online and it quickly spread among tech blogs and websites in Asian countries that OPPO Mobile currently dominates. The image, shown above, features the words "Coming Soon" and "F9", a sketch of what appears to be the rear design of the smartphone, and an architectural feature of what I believe to be 'The Esplanade Theatres on the Bay", which is perhaps the most iconic building of Singapore. These elements clearly suggest that OPPO will skip F8 in its product nomenclature and go straight to F9. Also, the handset bearing this name will most likely be launched globally via an event in Singapore. For me, however, the most interesting element of the teaser image is the rough drawing of the phone. If you look at the upper part of the sketch, you will clearly see three smalls circles, two of which inside a larger oblong, hinting that OPPO F7 or one of its variants will have at least two camera modules. At first I thought that the third circle, outside the oblong, could simply represent the LED flash. But I realized that it's a tad too big for that. I could be wrong but I believe it's for another camera. Hmm. Will OPPO pull of a Huawei and put three cameras at the back of at least one variant of the OPPO F9? Will Huawei P20 Pro finally have a peer in the the 'Android Smartphones with Triple Rear Shooters' category? That remains to be seen, clearly. 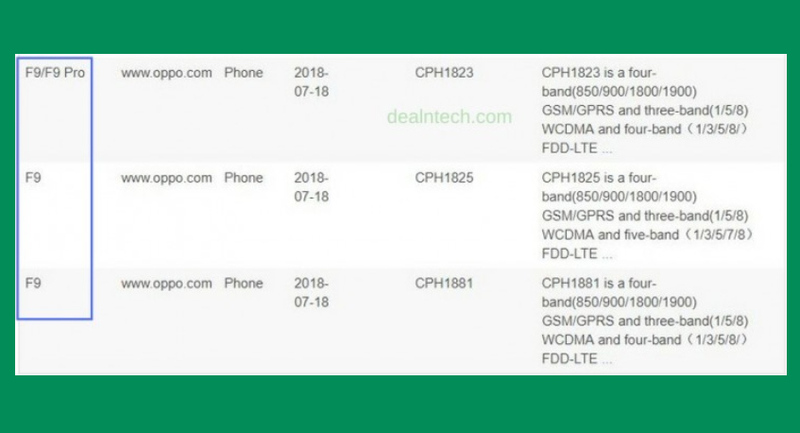 Well, earlier today, several tech websites from China confirmed that two new OPPO smartphones have just received Bluetooth certification. And these two handset happen to bear the names OPPO F9 and OPPO F9 Pro. I'm seeing a connection here. Will either one of these models have the Three Rear Camera combo shown in the sketch? These are indeed exciting times for OPPO fans. A couple of weeks ago, the company officially announced the flagship powerhouse OPPO Find X with a unique motorized camera mechanism. That model will be formally launched in the Philippines within the next few days (so stay tuned for that). And now, we're hearing word about this mysterious midrange model that could have at least two cameras at the back. Just thinking about the possibility that it can have three rear lenses gives me goosebumps -- especially since the F-Series is just a midrange line, which is accessible to most Pinoy consumers. I just hope all these cameras (if they're for real) would have different focal lengths - like one is for telephoto and the other is wide-angle for landscape photography - instead of just for bokeh effect, which I think is slowly becoming passé.